The Cincinnati Art Museum has acquired its very first work by American Modernist painter Georgia O’Keeffe. 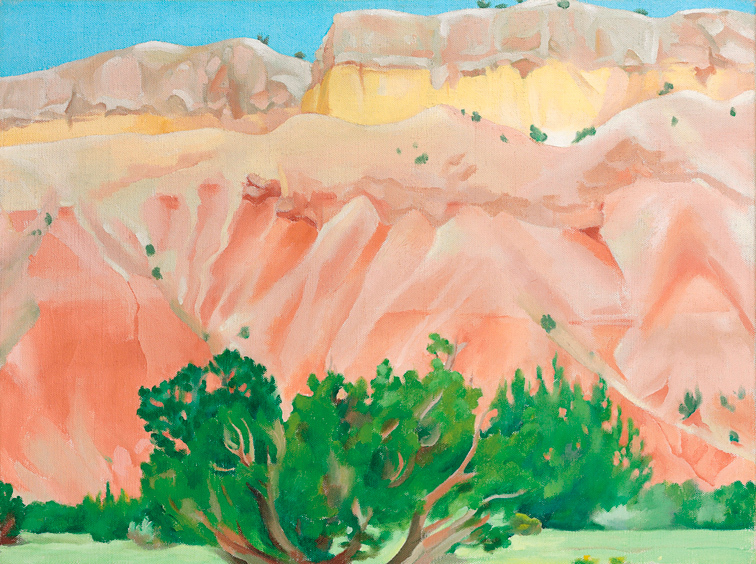 The painting, “My Back Yard” ostensibly shows the view from O’Keeffe’s Ghost Ranch home in Abiquiú, New Mexico. And in case you were wondering, the museum laid out a cool $1.5 million for the piece.